Here at Books2Door, we want to encourage a love of reading in all children. That's why we have been offering exceptional books at affordable prices since 2004. 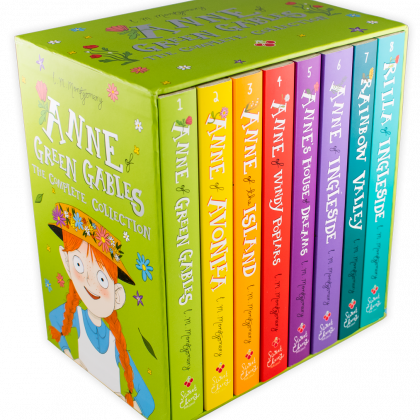 We select books that we know your children will fall in love with, from treasured classics to the latest must-have series. 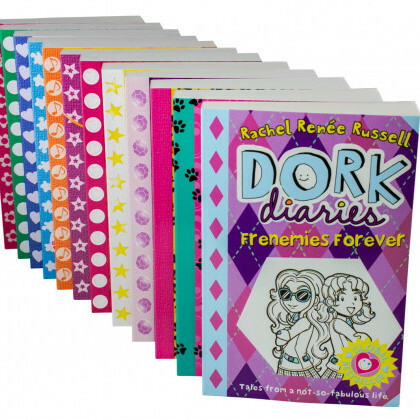 The books and gift sets we offer are hand-picked to bring joy and happiness to all children during the festive season. We want to make Christmas day even more magical with stories full of imagination and wonder. We look forward to being a part of your next story. 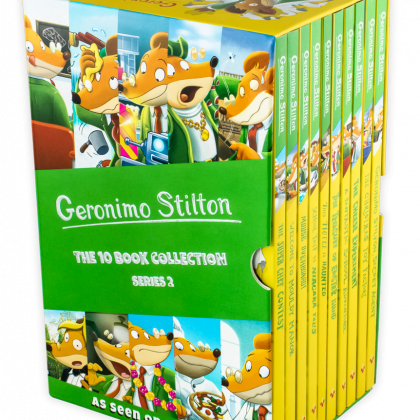 All customers who come to our stand and sign up to our newsletter will be entered into a prize draw to win a copy of Geronimo Stilton: A Christmas Toy Factory. Every customer who signs up to our newsletter will also receive a discount code to be used on our website. 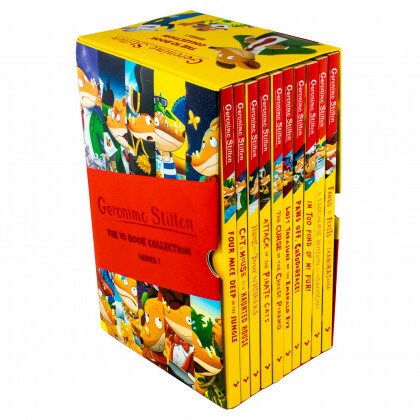 We are also going to have a special offer on Geronimo Stilton Series 1 and 2, along with Anne of Green Gables. Each set will be sold at the fair for £15 each, 2 for £20 and a fantastic festive fair price of just £25 for all 3 box sets. 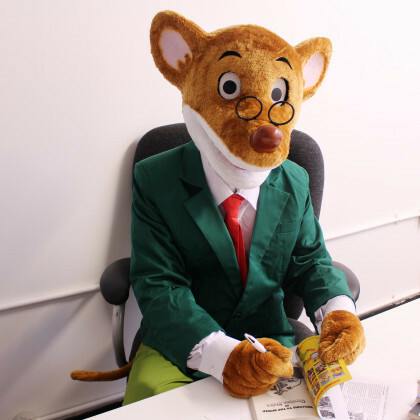 Come to our stand on Thursday 15th and Friday 16th to meet Anne from Anne of Green Gable and Saturday 17th November and Sunday 18th of November for your chance to meet Geronimo Stilton! Geronimo and Anne will be meeting all of their fans and taking pictures throughout the day and they can't wait to meet you all.